Smittybilt recognizes that there are few things better in life than cruising down the trail in your Jeep with the wind blowing through your hair. 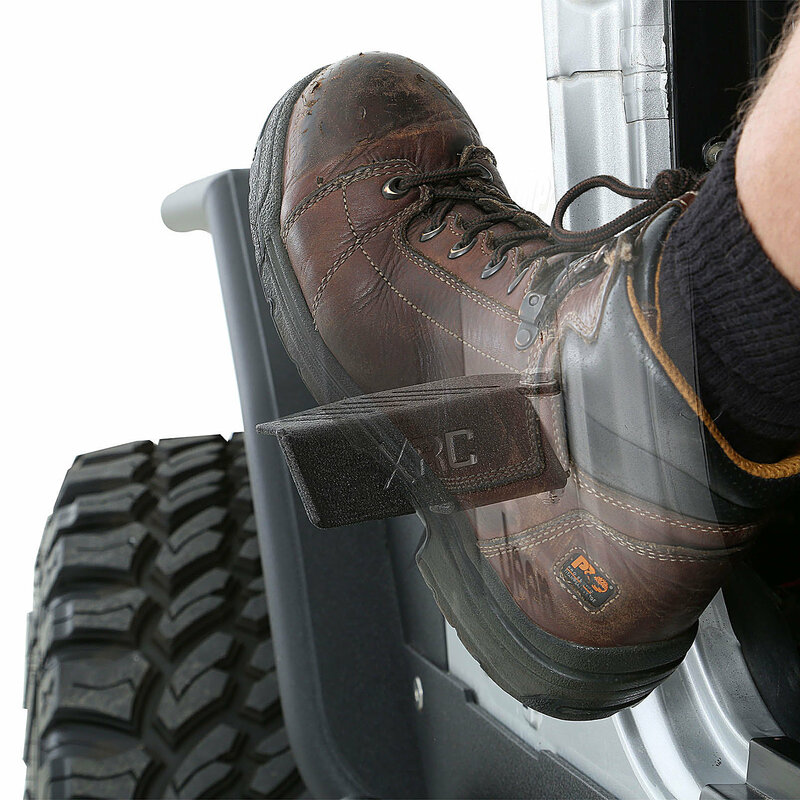 The new Smittybilt XRC Foot Pegs allow you to hang it all out there on the road or the trail. 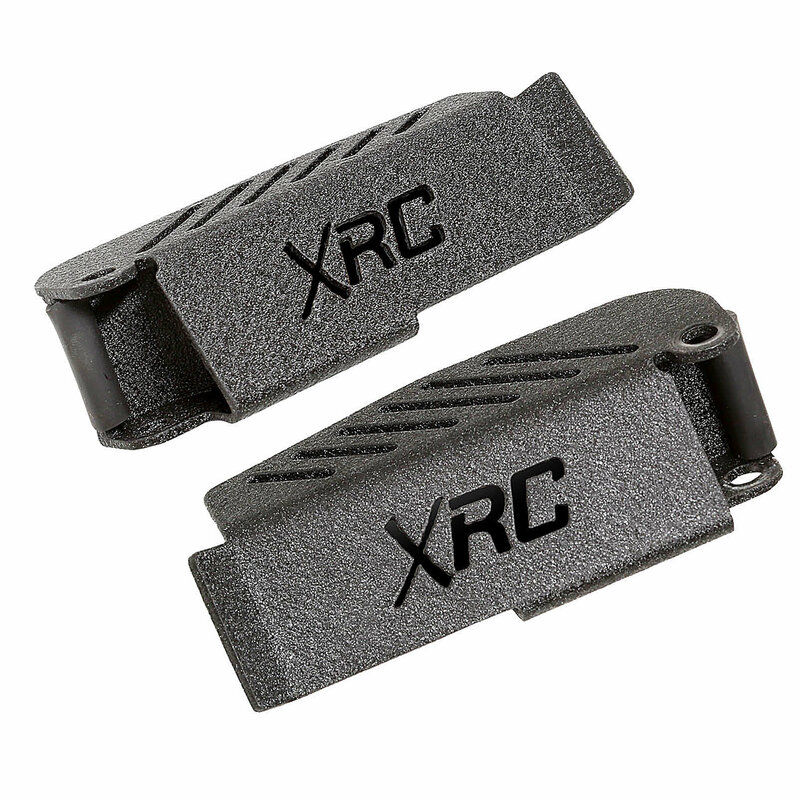 The XRC Foot Pegs are sold in pairs and easily install. 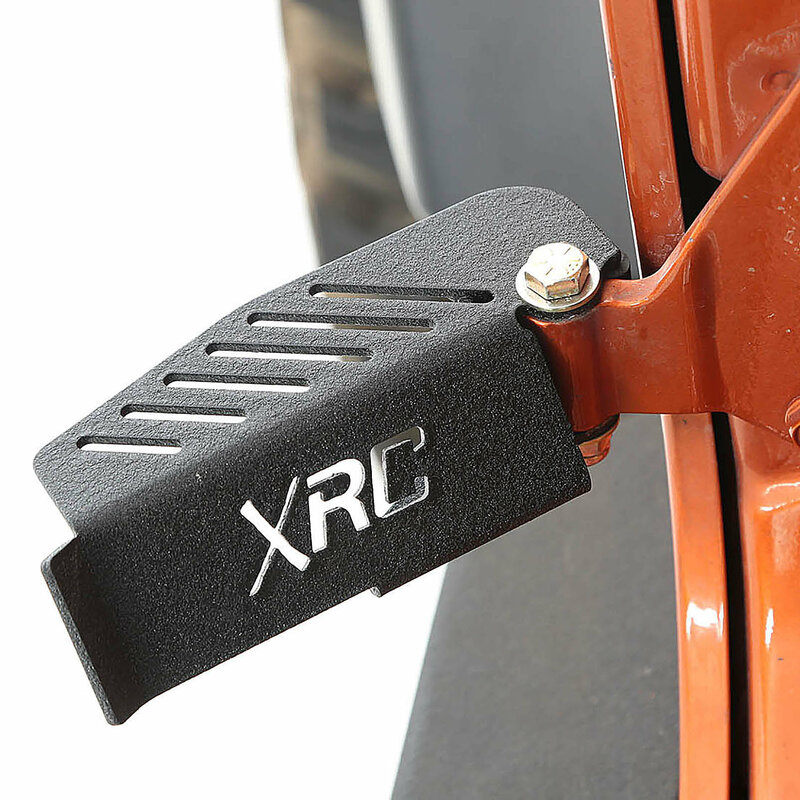 Fits both front and rear door hinge on 07-15 Wrangler Unlimited 4 door. These are so sweet. Unfortunately I can no longer use due to getting Fab Four tube doors. These are fun! Had them on all summer last year. Looking forward to putting them back on in a few months. First thing I purchased after getting my JK. Great place to rest your foot when you're rolling doorless; definitely better than trying to balance your foot on the body side hinge. Simple bolt on application, very straight forward.